The Aquascape Spillway Bowl Stand provides the ideal pedestal to showcase The Aquascape Spillway Basin or Spillway Bowl. 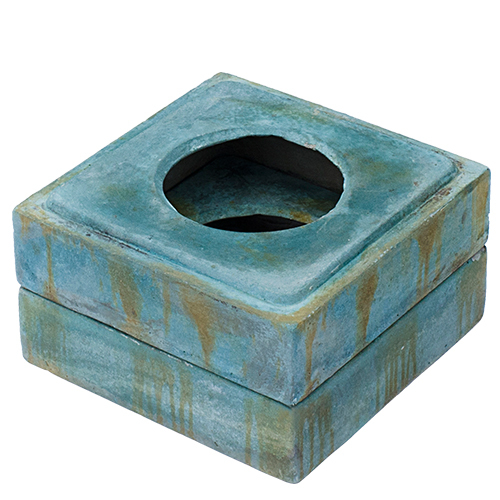 Ideal when installing Spillway Bowls or Basins on a patio, deck or as a standalone water feature. The Spillway Bowl Stand creates the ideal elevation between Spillway Bowls.